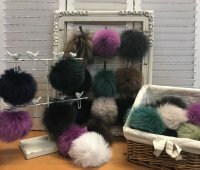 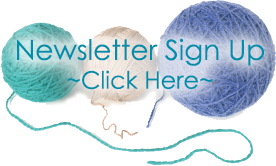 Amazing Threads NEW KALs, Berroco, Pom Poms & Class Updates are all so fun! 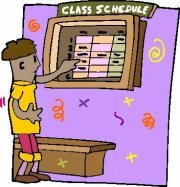 Classes are filling so check out the schedule and register early! 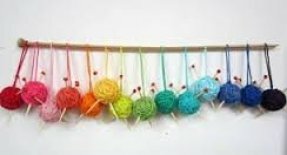 We have added 2 Knit A-Longs (KALs) to the October Schedule. 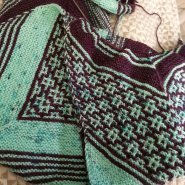 Kris is knitting the new Shibui Fresco sweater and she is doing a SHIBUI KAL. 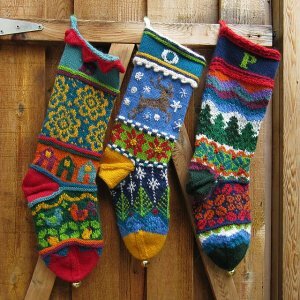 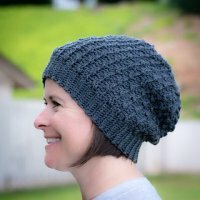 Not sure what to knit? 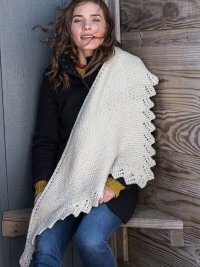 The ICON pattern is free with the purchase of the luscious new Shibui BIRCH to knit it! 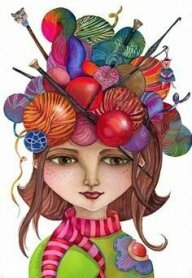 KALs are free and provide an opportunity to knit and socialize with others knitting the same or similar project. 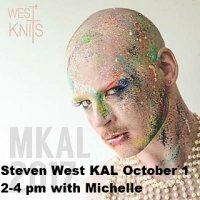 KAL will meet Sundays, 2-4 through 10/29. 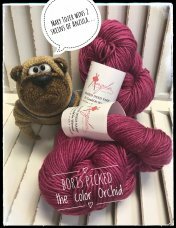 Angel and I are VERY happy with all of our yarn selections. 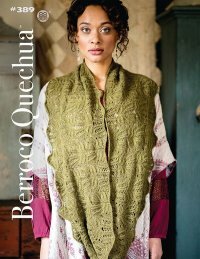 We have new yarns from Berroco for fall with some lovely fiber combinations. 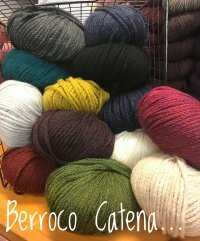 Berroco Catena Yarn is a new bulky yarn you will love the moment you squish the ball. 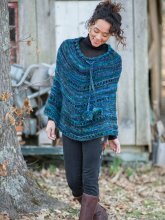 Catena comes in 14 beautiful shades This merino yarn is worked up in a chainette construction to add loftiness and help avoid pilling. 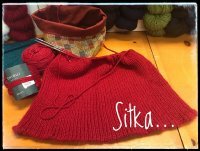 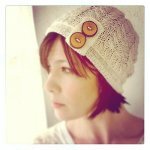 The Mika hat knits in just 2 skeins. 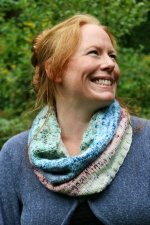 And, I love the Yeva shawl knit with only 3 skeins. 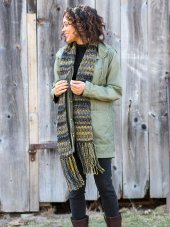 Berroco Quechua is a blend of Merino wool, alpaca, and yak fibers which join together in this sport-weight yarn to create a luscious, light yarn for fall. 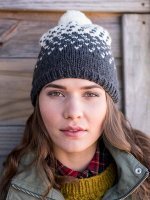 Quechua provides incredible stitch definition and cozy warmth in everything from sweaters to lacy accessories. 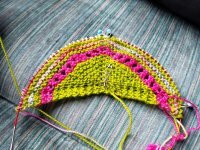 Millefiori BIG is a new, fun yarn. 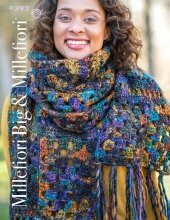 Millefiori Big blends equal parts wool and acrylic in colorful variegated shades to create projects that are fast and fun to knit or crochet. 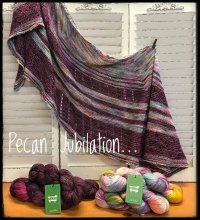 Michelle Como's Pecan Jubilation pattern is now available on Ravelry! 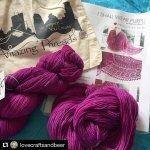 Congrats Mary ...the winner of the Anzula LOOT! 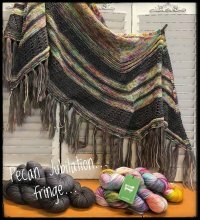 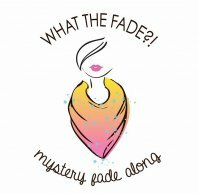 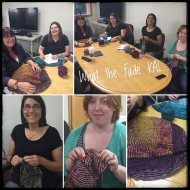 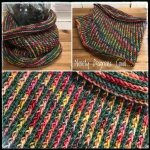 Join Maxine and the group on Wednesdays 9/27, 10/11, 10/18 for the "WHAT THE FADE"
KAL..you don't have to come each week..but its fun to knit with others and this is FREE! 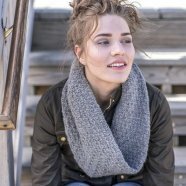 Simple top down knit with a flattering fit! 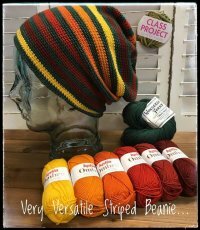 South Marysbugh Slippers are worked flat in worsted..Plymouth Worsted Merino Superwash is perfect!